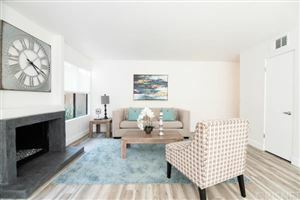 Manhattan Beach is an idyllic place to live. 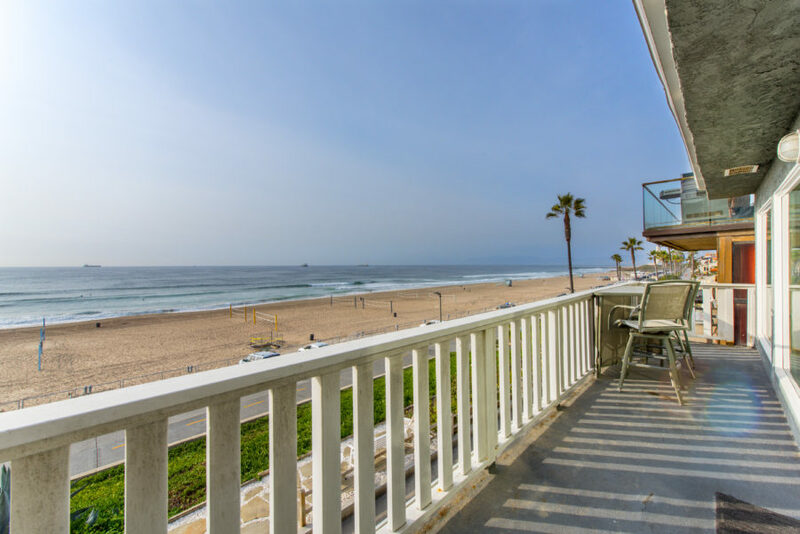 From near perfect weather, to spectacular beaches….from nationally ranked Manhattan Beach Unified schools to a fantastic sense of community….Manhattan Beach has it all. 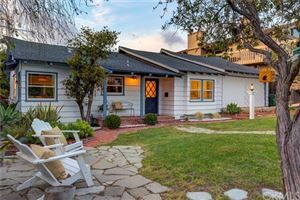 These features also explain why Manhattan Beach real estate is so valuable and highly sought after. One of the most recognizable and integral part to that small town charm and sense of community is the downtown area. Lined with wonderful restaurants, chic shops, and a few “old school” beach bars, it’s a great place to be whether day or night. 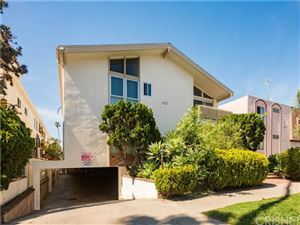 The downtown area is focused on the few blocks surrounding Manhattan Beach Blvd and as the primary street faces west and sits on a hill (technically a sand dune) it offers incredible views of the pier and ocean and enjoys a great ocean breeze that cools on even the hottest days. 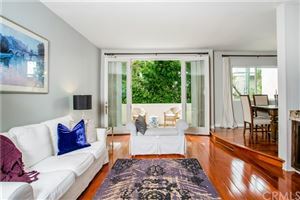 Although it can get pretty overcrowded during the summer, as Manhattan is certainly a tourist destination, there is still enough room as most of the visitors eventually end up on the beautiful beaches just to the west of the downtown area. 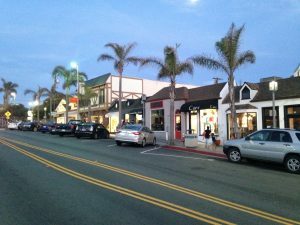 Other parts of town such as El Porto (now known as North Manhattan) also offer a nice beach town feel, the downtown area certainly is the heart and soul of this charming beach community.